Modern twist on a classic. 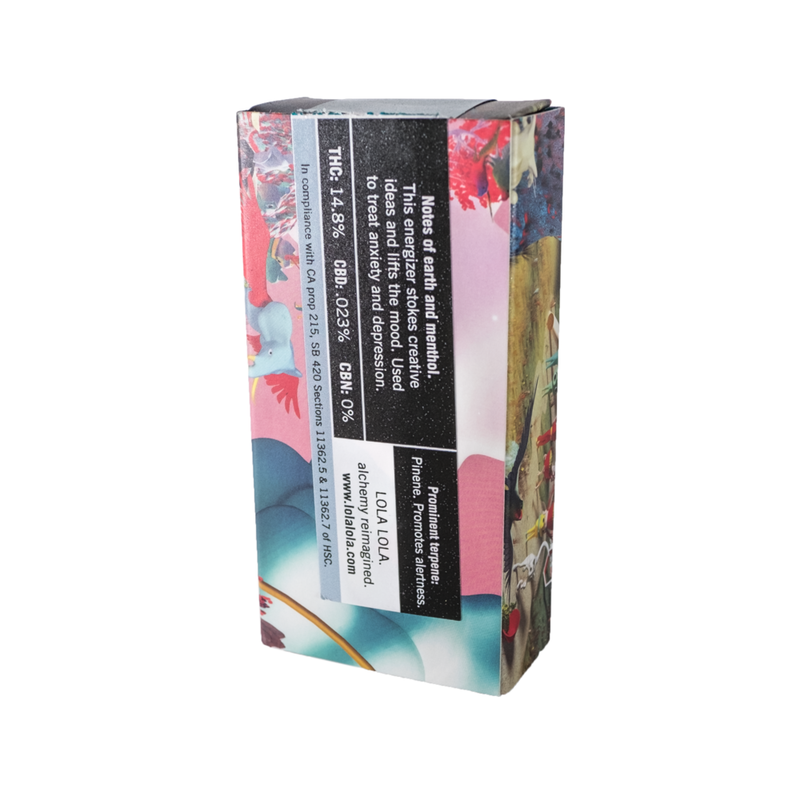 Lola Lola's three-pack of pre-roll joints feature premium cannabis sourced from their exclusive farm network, and all wrapped up in modern, stylish packaging. Created by a former Google exec, this San Francisco start-up is doing some interesting things with cannabis. Lola Lola offers vaporizers, cartridges, and pre-roll packs (we tried the pre rolls). These joints are .5g each and come in an individual tube, and 3 to the pack. 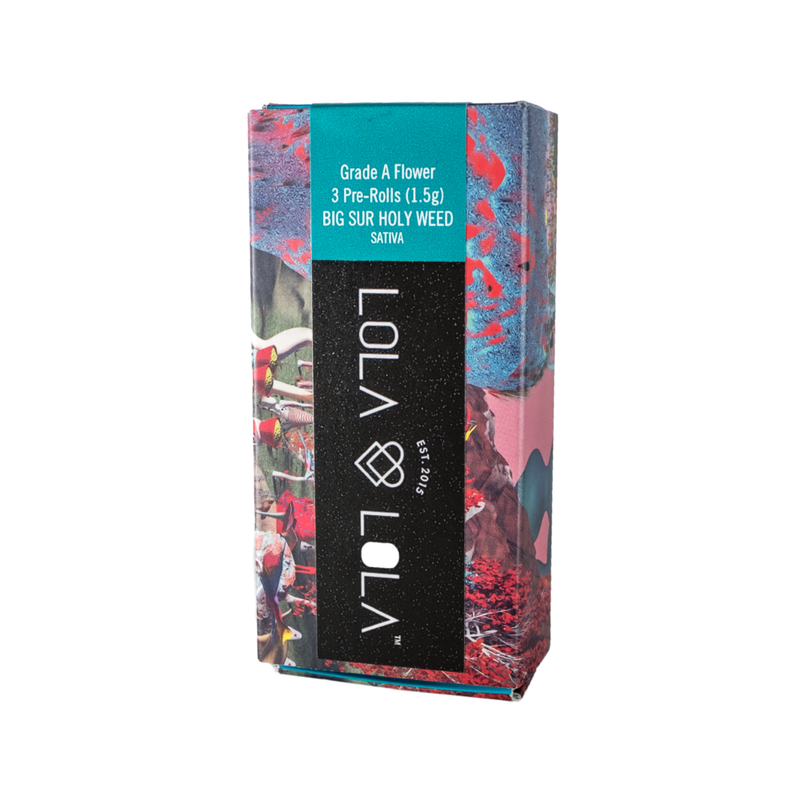 The cannabis in the pre roll are all sourced from Lola Lola’s exclusive farm network and are premium flowers picked at their peak with no trim or shake. Wrapped in unbleached paper with no chemicals or additives, it’s a little smoother tasting than most joints, and the individual tubes make it easy to enjoy a little at a time. The packaging outer is whimsical and beautiful. Discreet, stylish and modern, we recommend Lola Lola pre rolls for newbies looking for a friendly and fun pre roll. Worth a try!